The editors at CBD are enthusiasts and users, not physicians, pharmacists, nutritionists, lawyers, CBD makers, or CBD sellers. Guide to CBD is intended to lead people who can benefit from CBD to the information and products that are right for their needs. Guide to CBD is not intended to provide medical advice, and should not be so construed. We provide general information about products and health, for informational purposes only; resources on Guide to CBD are not intended to be authoritative. Nothing published by Guide to CBD can take the place of trained medical professionals for diagnosing or treating any medical condition, nor is it intended to. Please consult a medical professional about any conditions. Information about products ranked or discussed on Guide to CBD have not been evaluated by the FDA, and products are not guaranteed to cure, treat, or prevent any disease or medical condition. Information about the legality of CBD oil, hemp oil, and any related products, whether federal, state, or local laws and ordinances, is not to be received as legal advice. Guide to CBD, its owners, and its editors will not be held liable for legal issues related to any purchase based on Guide to CBD rankings or information. 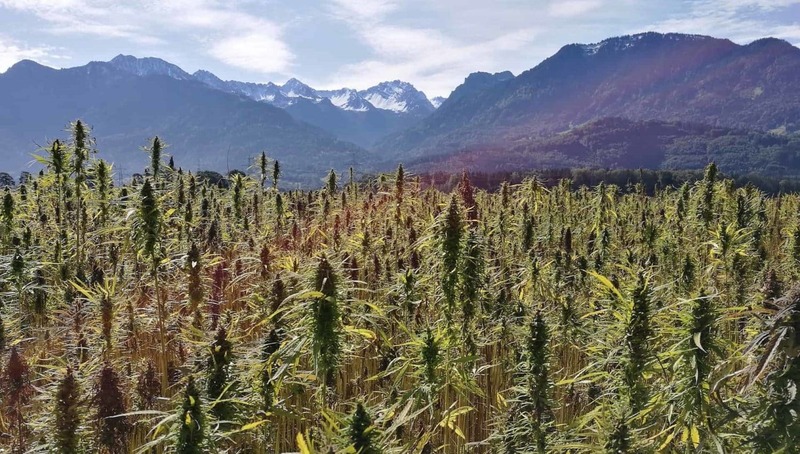 Prospective buyers of CBD or hemp products are responsible for researching the legality in their particular home country, region, state, county, and municipality. Any information presented by Guide to CBD is intended to be accurate, to the best of our knowledge, at the time of publication. Guide to CBD is under no obligation to issue corrections, updates, or retractions in the event of new information.